Following the very successful staging of the 12th edition this year, GBE2019-13th China Guangzhou International Billiards Exhibition will return to China Import and Export Fair Complex in Guangzhou from 9 -12 May, 2019. Space applications and the booth allocation has been started in August. Don¡¯t miss your chance, reserve your space today! 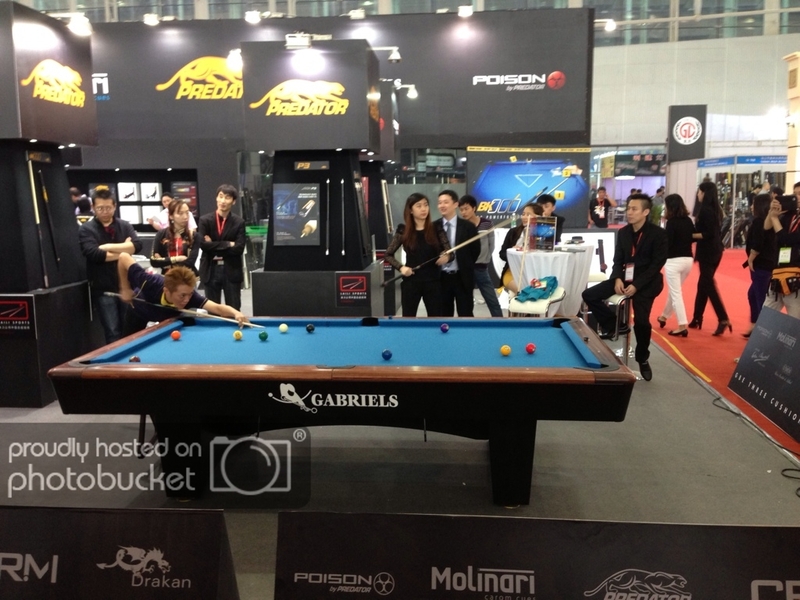 Accompanying the growth of China's billiard industry for 13 years, China Guangzhou Billiards Exhibition, short for GBE, is the largest billiards trade fair in Asia and widely recognized by the industry as one of the most influential exhibitions in the world. In addition to more than 500 vendor booths spread over a gigantic 15,000 sq.m of convention floor space, visitors can enjoy series of activities including new product release meeting and performance shows from renowned billiard players. After 13 years of evolution, GBE has become a distinguished meeting and business platform for the billiard industry and has also largely contributed to its prosperous development.